Google may be best known for helping you find things on the web, but the online search company's latest move is a bid to make futuristic low-energy eco-homes a reality. Launching for the first time in the UK today, Google Powermeter is an online tool that allows householders to monitor their home's energy use and greenhouse gas emissions via the web, and so reduce their consumption and save money. Already being trialled in the US, the free energy-monitoring service uses new smart meters, or an add-on clip for conventional meters, to send electricity consumption to a personalised iGoogle web page. Users will be able to check their energy use anywhere in the world via a computer or mobile phone. The idea is that householders will be persuaded to stop overfilling kettles, switch appliances off standby and turn off unused lights after being confronted with their daily energy use. Studies by organisations including the government's Energy Saving Trust have suggested such energy monitoring leads people to cut their bills by 3-15%, potentially saving the average UK household £75 a year. 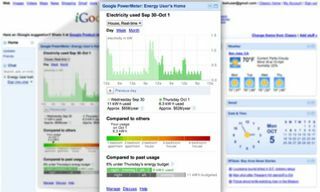 Google Powermeter is itself free, but will initially be available to British homeowners either by buying a gadget called AlertMe Energy or switching to first:utility, a small energy supplier. AlertMe's device works using a broadband hub and a clip for your electricity meter. It can be bought from today for £69 with a £3 monthly subscription fee. First:utility customers will have to wait until next month to try the service. Powermeter works by showing graphs of a user's energy consumption over time – by day, week or month – and comparing it to their previous usage and regional averages. Ben Coppin, an employee at AlertMe who has trialled it for the last six months, said using the software had led him to switch off an unnecessary immersion heater that was costing £300-400 annually, and to halve his tumble dryer's energy use by switching from its highest setting to its lowest. Jens Redmer, director for business development at Google, said Powermeter's value came from "immediate feedback". He told of testers in California discovering pool pumps they hadn't used for years but that were draining energy, and one woman who saved her apartment from burning down by detecting a burning toaster while at work and alerting a neighbour. Redmer added that a social element could be a next step for the service, which keeps users' energy usage private. "In the future, one new feature could be friendly competition – why can't I challenge my friends to say I'll save 10% over a year, and then trigger alerts when they're falling behind, so I could ping them to encourage them?" Pilgrim Beart, the founder and CEO of AlertMe, said: "Many consumers feel they can't protect themselves from rising energy costs or do anything to stop climate change. However, more than a quarter of all energy use happens in our homes and this gives consumers the power to monitor, control, and reduce the energy they use." Heating and power for UK homes account for 27% of the UK's carbon footprint. Powermeter's move into the UK puts it a step ahead of Microsoft's rival project, Hohm, which is in a US-only beta trial and works by creating an online dashboard of energy data from partnered utility companies. 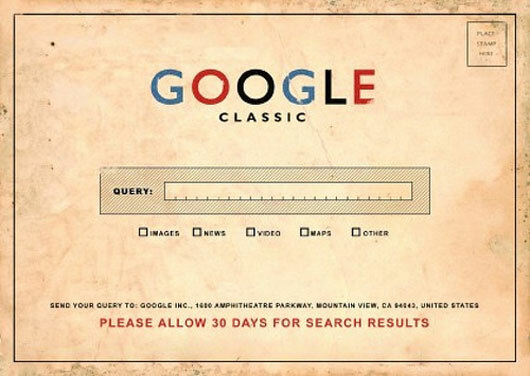 Unlike Google's software, it covers both electricity and gas use, and you can enter your usage manually. Enthusiasts have previously developed kits using open-source code that allow homes to post their energy usage to Twitter, and several companies sell energy monitors – such as the OWL and Wattson – which show real-time electricity consumption on wireless handheld displays. One such gadget available in the US, the TED 5000, already works with Powermeter. The UK government is consulting on the specification for smart meters – whether they should feature wireless displays, for example – which will be fitted in every home by 2020. 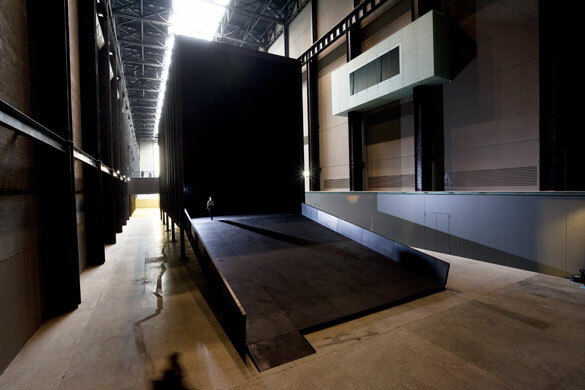 Tate Modern's 10th Turbine Hall commission, Miroslaw Balka's, How It Is. It's dark. 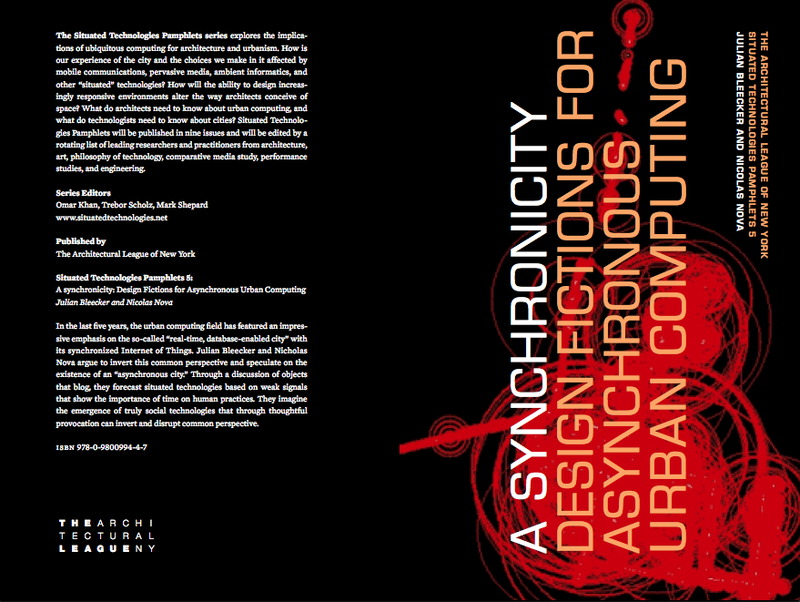 ... and it looks interesting! Sort of conter Eliasson's sun at the Tate (a "basic" dark room).